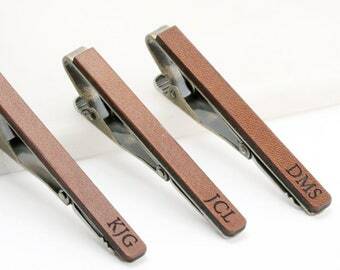 6 SET Personalized Easy Open Survival Pocket Knives. Gift for Him. 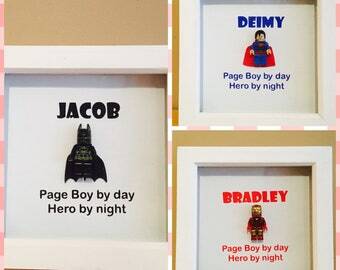 Gift for Dad, Husband, Brother, Boyfriend, Groom, Groomsmen. Thank you Best Man/Usher gift box. Thank you gift. 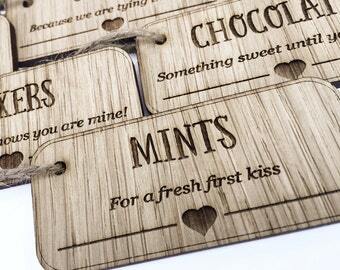 Wooden Laser cut. 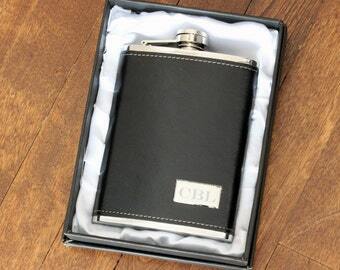 Groomsman gift. Personalised Wedding cigar box. 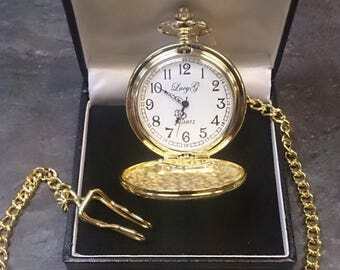 AE William Pocket Watch, Single Door. 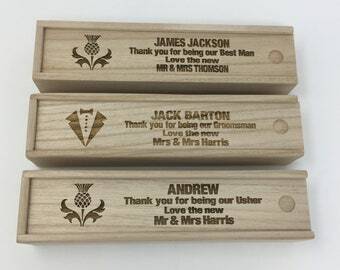 Engraved with your message, perfect wedding or anniversary present.